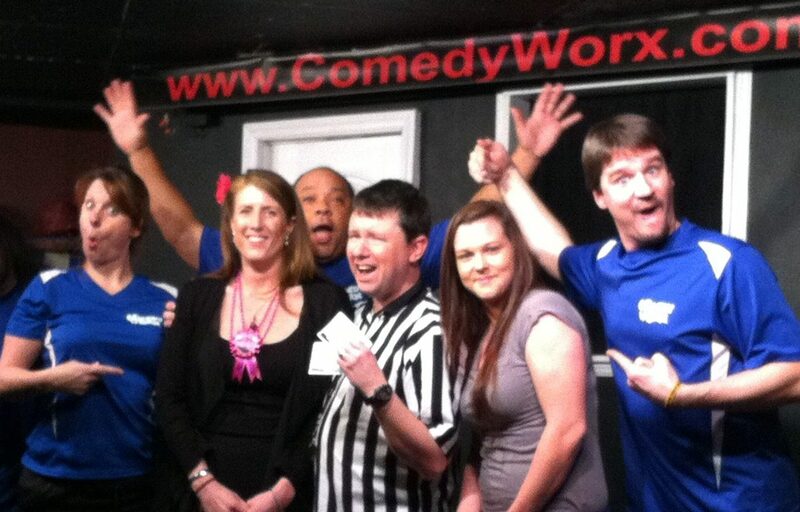 ComedyWorx is a great place to host special occasions! Birthdays at ComedyWorx are fantastic! We supply a one-of-a-kind experience for your special day. Weather it’s celebrating a birthday for your kids or with your friends, ComedyWorx will make it special. Want to bring a cake to celebrate? No problem! Make ComedyWorx a part of your bachelor or bachelorette party celebration! Why not start the night off with a great improv show where we will bring the bride or groom up on stage as a volunteer? It’s an experience you won’t soon forget! Looking for a place for your Meetup group to get together? 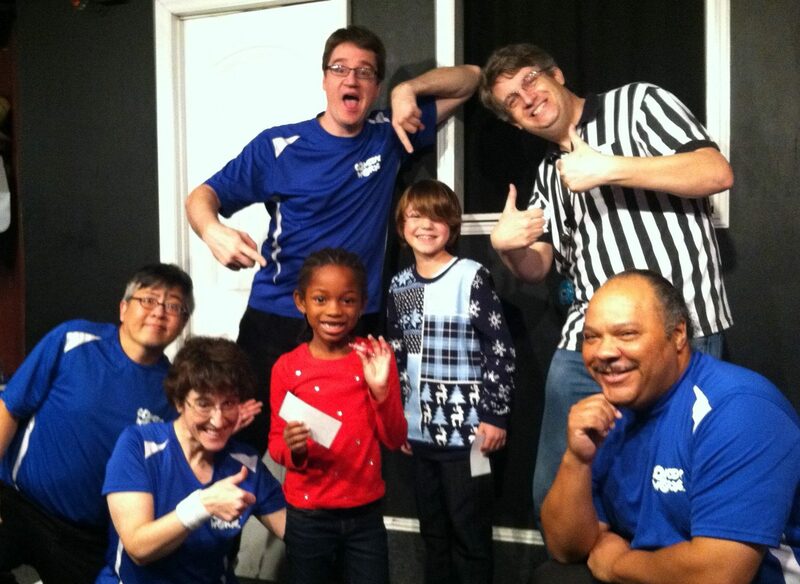 Having everybody come to an improv show at ComedyWorx is a great ice breaker!